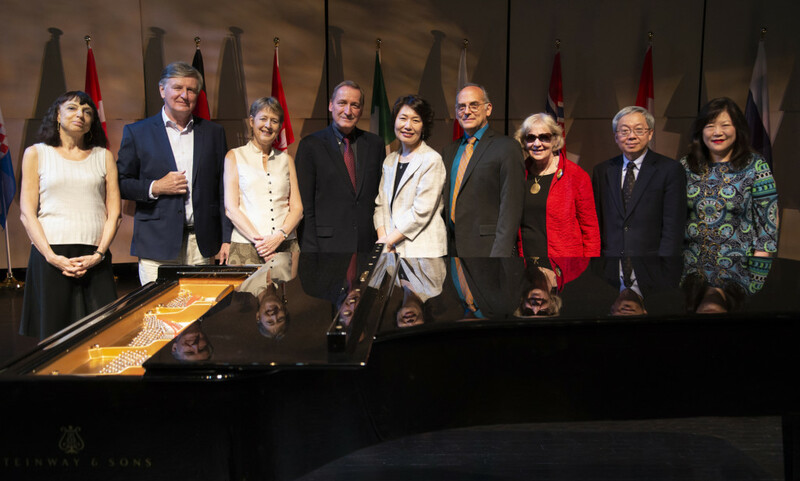 Some of the most familiar works for solo piano by Beethoven and Rachmaninov will highlight the second concert of the Bach, Beethoven, Brahms … and Beyond series, which makes up the 2018-2019 season for The Gina Bachauer International Piano Foundation. 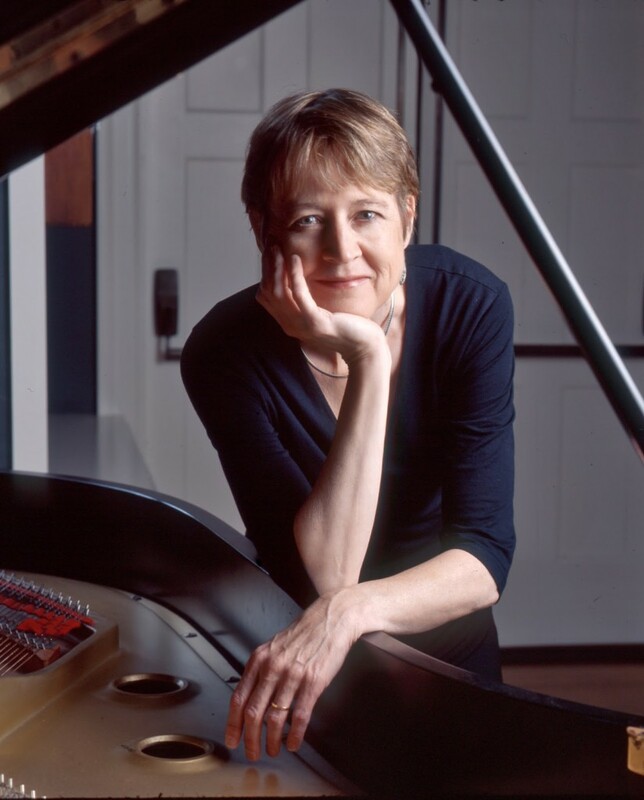 Jane Coop, one of Canada’s most prominent pianists and music professors, will be the soloist for the concert, which will be held Nov. 9 at 7:30 p.m. in the Jeanné Wagner Theatre of the Rose Wagner Center for Performing Arts. “She is an artist of great sincerity who brings a unique mature perspective to this music,” Kary Billings, Bachauer’s executive director, says. 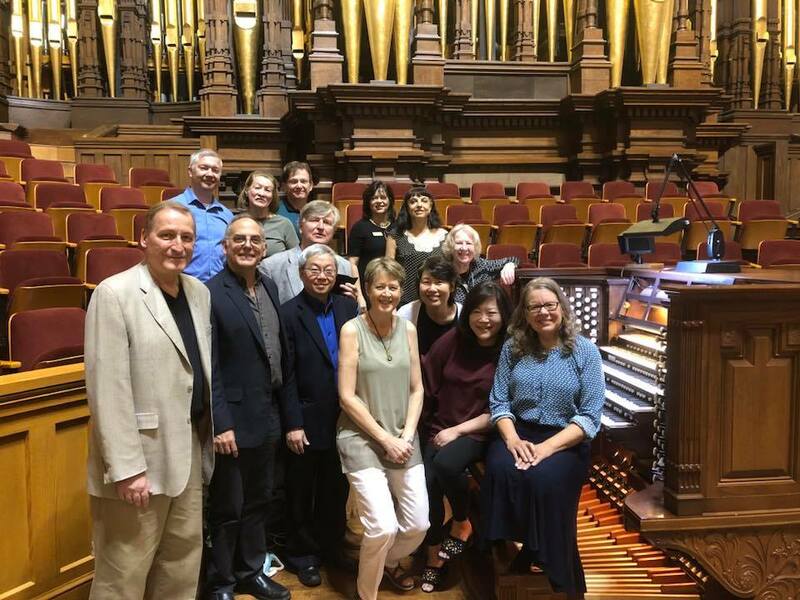 “It will be a program that will delight everyone.” He adds that Coop’s program will resonate in particular with many teachers and students of piano in the Salt Lake City metropolitan area. Coop is well known to the Bachauer organization, having served as a jury member for the international piano competitions. “Indeed, one gets to know an artist very well during this process,” Billings adds. Coop traveled three months with Billings and jury members for the preliminary round of the competition, which included 90 performances of a half-hour each in Hong Kong, Moscow, Hamburg and New York City. She also has been a jurist for the final rounds of the competition in Salt Lake City. Born in Saint John, New Brunswick and having spent her formative years in Alberta, Coop is unique among contemporary artists as she has lived exclusively in Canada for the entirety of her performing and teaching careers. At 19, she won first prize in the Canadian Broadcasting Corporation’s national radio competition for young performers. She has given concerto performances with virtually major Canadian orchestra and has played concerts and recitals in nearly two dozen countries, as well as summer festivals around the U.S. Her discography includes recordings nominated for the Juno Awards. Six years ago, she was appointed to the Order of Canada, the country’s highest honor for lifetime achievement. Her program is approachable in every dimension. The works from both composers put the piano in the spotlight as the definitive musical instrument to embody the full spectrum of Romanticism in music. Coop will open with Beethoven’s Seven Bagatelles, Opus 33. While the word ‘bagatelle’ literally translates to a trifle, the short works are anything but superfluous bits. The seven pieces, which the composer wrote in his early thirties, cover the spectrum in tempo, character and sonic textures. For example, the second piece in the set is a scherzo where Beethoven always is changing the rhythmic patterns or dynamics just as the ear gets accustomed to a particular musical phrase. The piece feels like an ocean wave that explodes even as it might seem to ebb. Another scherzo of sorts appears in the fifth piece of the set, with Beethoven experimenting again in form and dynamics. Ascending arpeggios give way to triplets played by the hands in contrasting motion and then some trills before triplet figures appear again. And unlike the traditional scherzo, Beethoven switches things up yet again in the repeat sections. The final piece of the set offers yet more surprises in the rightful display of virtuosity for a piece marked presto in tempo. Rachmaninov is always a sure-fire bet for international piano competitions and Coop offers three pieces to follow immediately Beethoven’s Bagatelles. The first is Etude-tableau in D Minor, Opus 39, No. 8. This piece, a detailed examination of double notes, might be quite familiar to students who are transiting to more advanced stages of piano pedagogy. It is a part of a set that the composer wrote in his late 30s, as he experiments with compositional techniques. This is followed by Rachmaninov’s transcription of the Scherzo from Mendelssohn’s Overture to A Midsummer Night’s Dream, which is a pure piece of musical genius in every merit. The third includes two selections from Rachmaninov’s Preludes, Opus 23, which are among the greatest examples of how pianists can be challenged in technical complexities. Unquestionably, all 10 preludes encompass the apex of Romanticism in musical expression. Coop will perform No. 4 in D Major, which are considered playable for teaching purposes with musicians who might be label as advanced-intermediate while No. 2 in B-flat Major are positioned for much more advanced players. They are robust pieces in every sense. Coop returns to one of Beethoven’s most famous works for solo piano – the Moonlight Sonata (C-sharp Minor, Opus 27, No. 2). Last month, Bachauer audiences heard Luca Buratto’s rendering of Beethoven’s blisteringly difficult Appassionata Sonata. The Moonlight Sonata comes from the early mature period of Beethoven before he would write some of the greatest symphonies and concerti of his career. The sonata is one of three Beethoven solo piano works she recorded for a 2016 Skylark Digital release titled Beethoven: The Young Innovator. She closes the program with three short works from Rachmaninov, including two selections from the Preludes, Opus 32, which completed the set of 24 he wrote. These include the second one in B-flat Minor and the thirteenth in D-flat Major. The last one in particular is not as well known as some of the composer’s other Preludes but some artists have described it as a “minefield” given the leaps and titanic chords that characterize the piece. It will be a fitting heroic finale to a program of some of the piano literature’s most respected works. Sandwiched between the Preludes is Liebesleid, a Rachmaninov transcription of a Fritz Kreisler solo violin work, which normally would be an encore but in this instance Coop is concluding the program with the appropriate fireworks of the Opus 32, No. 13 Prelude. Coop also is a distinguished scholar, teacher and performer at the University of British Columbia’s School of Music in Vancouver. More than a quarter of a century ago, she was the founding artistic of the Young Artists’ Experience – a summer chamber music program for students from the age of 14 to 18 in Whistler, British Columbia. Its mandate was to give the young people a wide exposure to art and life, as indicated at her website, “thus offering in the daily schedule yoga, composition, poetry, philosophy and visual art as well as music.” She is one of the most well-known faculty artists at the Kneisel Hall Chamber Music Festival, the oldest chamber festival in North America, where she performs and coaches young musicians. For information about tickets, see the Bachauer web page for details.